April 15, 2013 | Meagan Miller & filed under Uncategorized. Invisible Ink! It’s here! 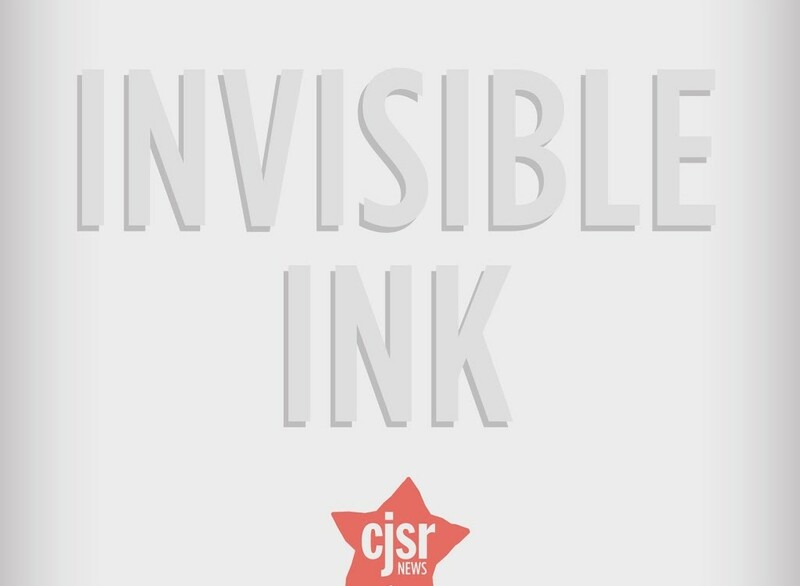 The brainchild of CJSR’s newsroom, Invisible Ink is an homage to the incredibly powerful medium that is terrestrial radio. It’s is a patchwork of stories, sounds, experiences and original documentaries on topics ranging from science to social movements. We’re incredibly excited about this new program. We hope you’ll really enjoy it. Please consider subscribing to the Invisible Ink podcast on iTunes. While you’re at it, leave us a review and tell us what you think.